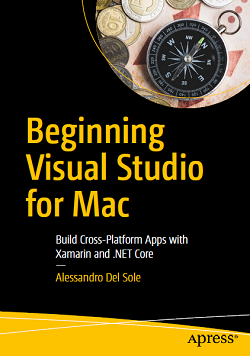 Beginning Visual Studio for Mac: Build Cross-Platform Apps with Xamarin and .NET Core | Free eBooks Download - EBOOKEE! Posted on 2017-11-08, by upspa. No comments for "Beginning Visual Studio for Mac: Build Cross-Platform Apps with Xamarin and .NET Core".